What a fantastic business opportunity. 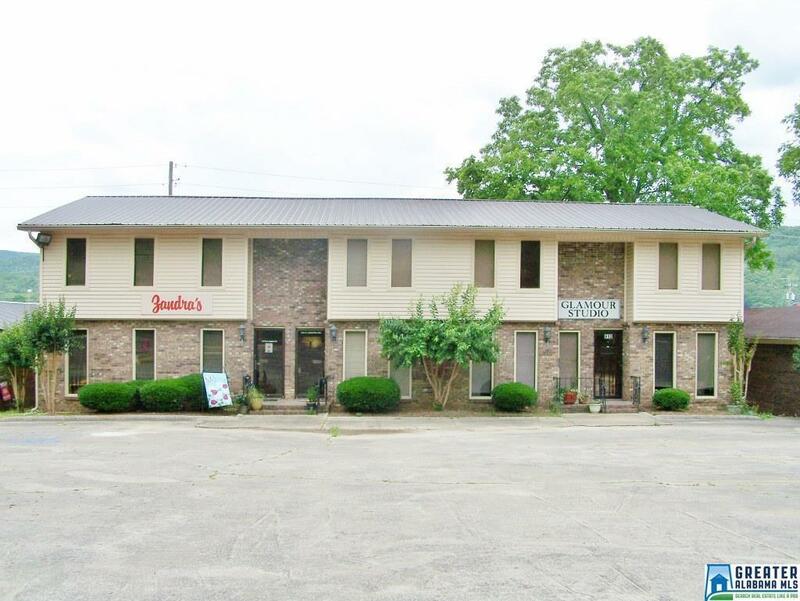 This building complex which has three separate business locations are all presently rented with long-term renters. There is a retail store, a beauty salon, and a psychiatrist office presently leasing in this building. 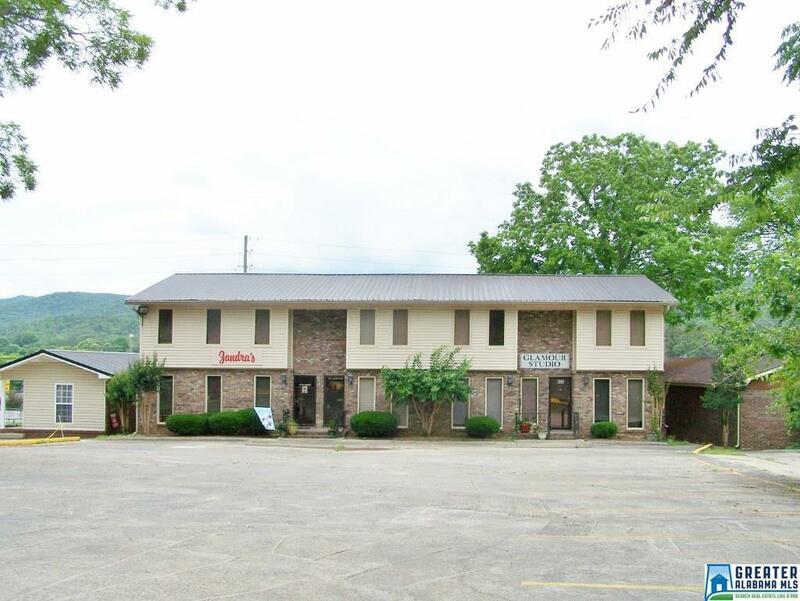 Just one block off of South Quintard, this building has high traffic. 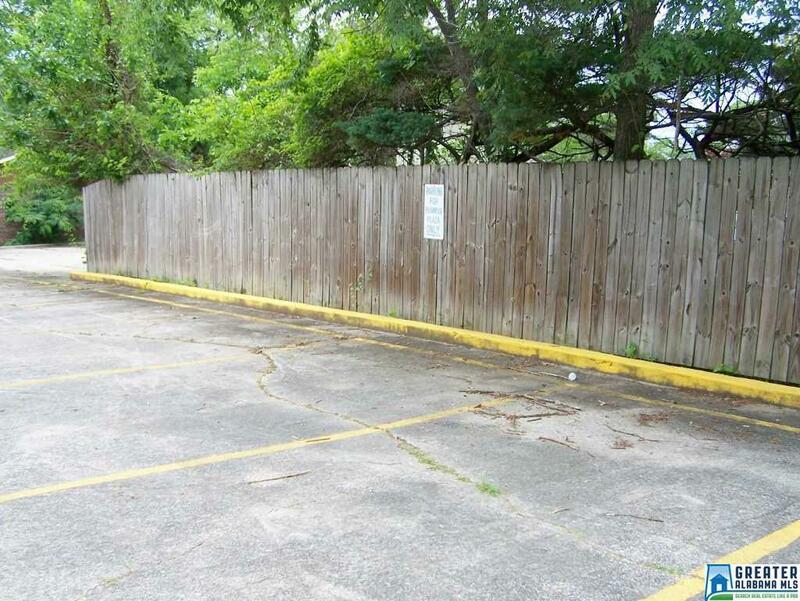 This building is in excellent condition and is very well-maintained. There is over 24 parking spaces front and back. 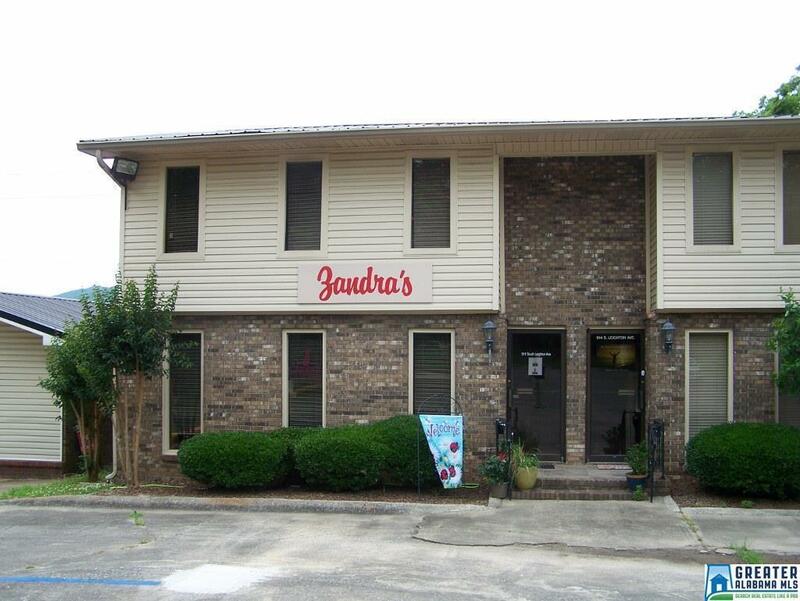 If you are looking for investment property, this is it, fully leased and making money.